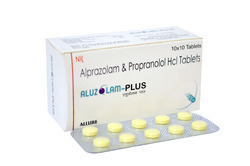 Alter A Cough Syrup : Amboroxol HCL 15 mg + Terbutaline Sulphate 1.25 mg + Guiaphenesin 1 mg + Menthol 1 mg.
We are the noteworthy trader and supplier of Aluzolam Plus Tablet. 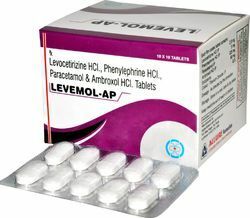 This tablet is precisely formulated by vendor’s accomplished pharmaceutical experts using quality tested ingredients in accordance with medical standards. The offered tablet is tested on well-defined parameters of quality to offer a best range at the clients’ end. 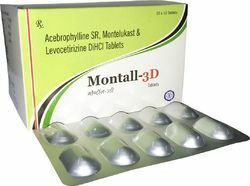 We are giving this tablet in quality packaging so as to maintain its effectiveness for long time. 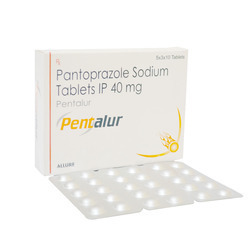 As a reputed enterprise of the industry, we are involved in offering Atpar Sp Tablet. 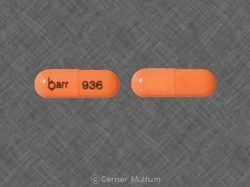 Our offered atpar tablet is formulated by utilizing the supreme class ingredients under the guidance of skilled professionals. 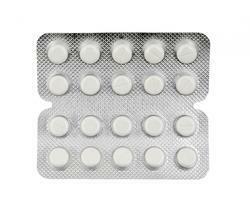 We offer our atpar tablet in various packaging options so as to meet the requirements of customers. 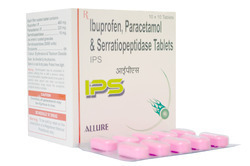 Our customers can avail this atpar tablet from us at very affordable prices. 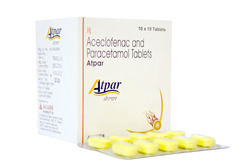 Atpar Plus Tablets : Aceclofenac 100mg + Paracetamol 325mg + Thiocolchicoside 4 mg.
As an acclaimed enterprise of the industry, we are involved in offering a broad range of Atpar Tablet. 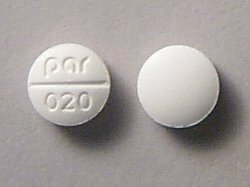 Used to treat moderate to severe, our provided atpar tablet is demanded in various health centers owing to its quality & precise composition. This atpar tablet is formulated by latest processing methodology and optimum quality chemicals under the guidance of vendor’s pharmacists. 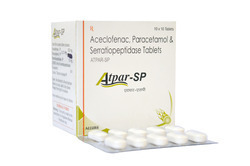 Offered atpar tablet is rigorously tested on various parameters of quality for assuring its effective range. 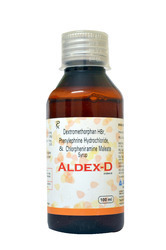 Aldex D Cough Syrup : Dextromethorphan HBR 10 mg + Chlorpheniramine Maleate 2 mg + Phenylephrine HCL 5 mg.
We are the renowned trader and supplier of high quality Allupact Syrup. Our offered allupact syrup is formulated by utilizing the supreme class ingredients under the guidance of skilled professionals. We offer our allupact syrup in various packaging options so as to meet the requirements of customers. 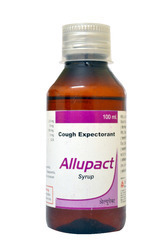 Our customers can avail this allupact syrup from us at very affordable prices. 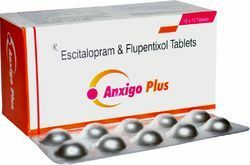 With hard-earned experience of vendor’s adept professionals, we are engaged in offering Nomal Injection. 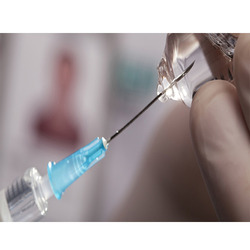 Our provided injection is demanded in various health centers owing to its quality & precise composition. 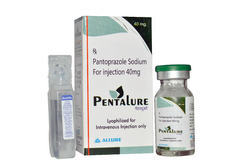 This injection is formulated by latest processing methodology and optimum quality chemicals under the guidance of vendor’s pharmacists. 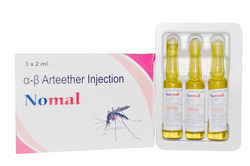 Offered injection is rigorously tested on various parameters of quality for assuring its effective range. 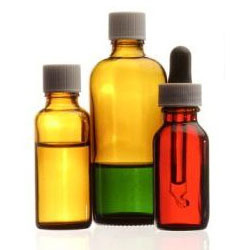 With consistent focus on quality, our company is engaged in offering a vast range of Aluclav Syrup. This aluclav syrup is processed using the best quality ingredients according to the set medical norms. 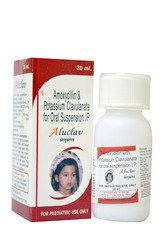 Offered aluclav syrup is used to treat infections caused by certain bacteria. 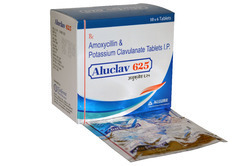 The offered aluclav syrup is tested on well-defined parameters so as to supply a perfect range. 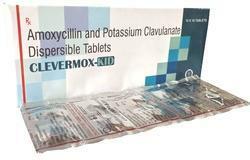 Clevermox- Kid Tablets: Amoxicillin 200 mg + Clavulanic Acid 28.5 mg.
Aluclox LB Capsule : Amoxycillin 250 mg Dicloxacillin 250 mg Lactobacillus 60 million Spores. 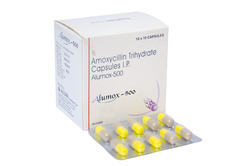 Aluclav 625 Tablets : Amoxycillin Trihydrate 500 mg Pot. 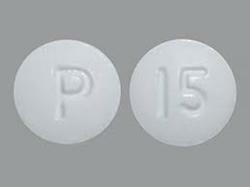 Clavulanate 125mg. 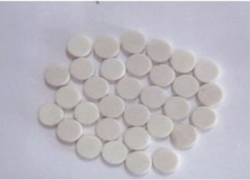 As a reputed enterprise of the industry, we are involved in offering a broad range of Alufan Capsule. This alufan capsule is processed using the best quality ingredients according to the set medical norms. 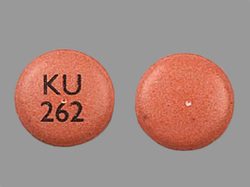 Offered alufan capsule is acclaimed in the market for treating malaria infections. The offered alufan capsule is tested on well-defined parameters so as to supply a perfect range. 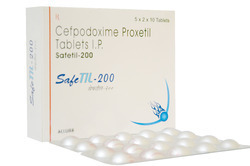 CF-AZ Tablet : Cefixime 200 mg + Azithromycin 250 mg.
SAFETIL 50 Dry Syrup : Cefpodoxime Proxetil 50 mg / 5 ml. 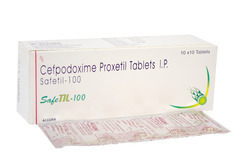 Safetil 100 Tablet : Cefpodoxime Proxetil 100 mg.
With our rich industry experiences we are offering a wide assortment of Safetil 200 (Cefpodoxime 200 Mg) Tablet. 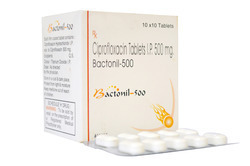 Our offered tablet is used to treat certain infections caused by bacteria such as pneumonia. 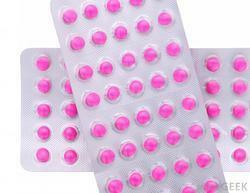 We offer our tablet in various packaging options so as to meet the requirements of customers. Our customers can avail this tablet from us at very affordable prices. 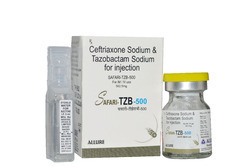 Our well established enterprise is engaged in offering a vast range of Safari TZB Injection. 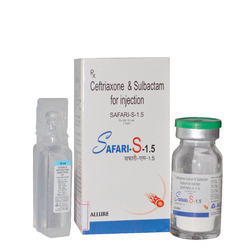 This safari injection is precisely formulated by vendor’s accomplished pharmaceutical experts using quality tested ingredients in accordance with medical standards. 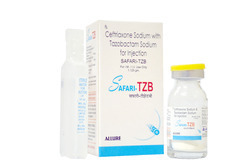 The offered safari injection is tested on well-defined parameters of quality to offer a best range at the clients’ end. 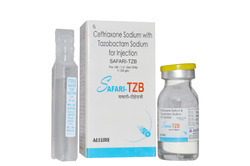 We are giving this safari injection in quality packaging so as to maintain its effectiveness for long time. 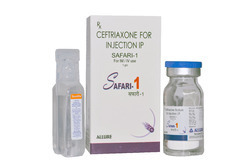 Leveraging on our vast industry experience, we offer an extensive range of Safari Injection. Our provided safari injection is used to treat conditions such as lower respiratory tract infections, skin and skin structure infections. 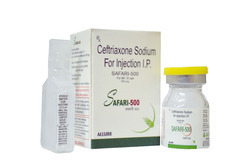 This safari injection is formulated by latest processing methodology and optimum quality chemicals under the guidance of vendor’s pharmacists. 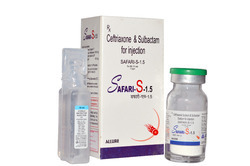 Offered safari injection is rigorously tested on various parameters of quality for assuring its effective range. 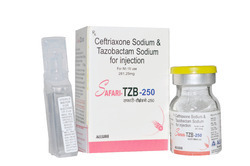 Safari TZB Injection : Ceftriaxone Sodium 1000 mg Tazobactam 125 mg.
We are involved in offering a vast range of Safari S Injection. 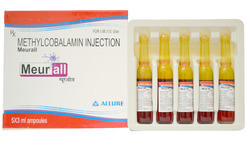 Our offered injection is formulated by utilizing the supreme class ingredients under the guidance of skilled professionals. 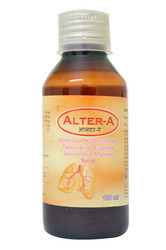 Offered injection used to treat conditions such as lower respiratory tract infections. 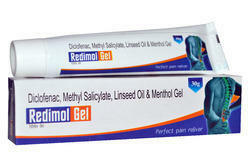 Our customers can avail this injection from us at very affordable prices. 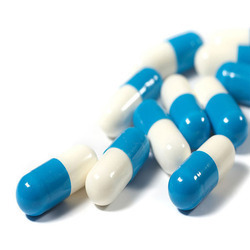 We are the noteworthy trader and supplier of Alucef Capsule. 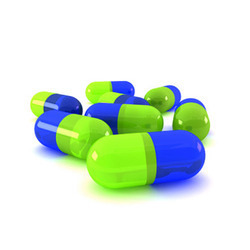 Offered alucef capsule is formulated using the top class ingredients under the guidance of pharmaceutical experts. 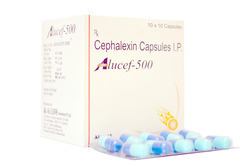 We offer our alucef capsule in various packaging options to meet the requirements of customers. 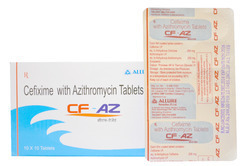 Our customers can avail this alucef capsule from us at reasonable prices. 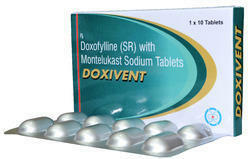 Doxivent tablets: doxophylline 400 mg ( sr ) + montelukast 10 mg.
IPS Tablet : Ibuprofen 400 mg + Paracetamol 325 mg + Serratiopeptidase 10 mg.
We are the one of notable trader and supplier of high quality L-Ceture Tablet. 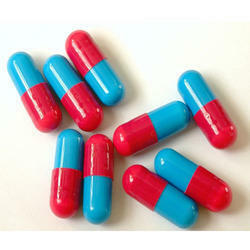 Offered tablet is formulated using the top class ingredients under the guidance of pharmaceutical experts. 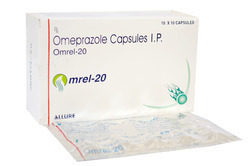 We offer our tablet in various packaging options to meet the requirements of customers. 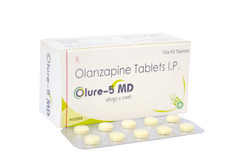 Our customers can avail this tablet from us at reasonable prices. 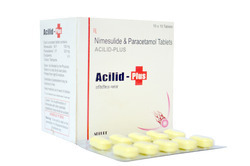 Leveraging on our vast industrial experience, we offer an extensive range of Acilid Plus Tablet. 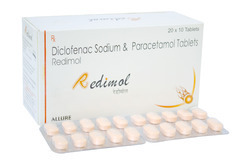 Offered tablet is formulated using the top class ingredients under the guidance of pharmaceutical experts. 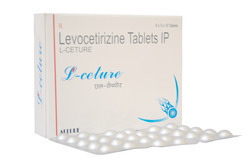 We offer our tablet in various packaging options to meet the requirements of customers. Our customers can avail this tablet from us at reasonable prices. 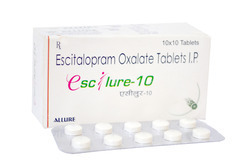 Empowered by our levels of exquisite professionals, we are involved in offering Alubact Oz Tablet. 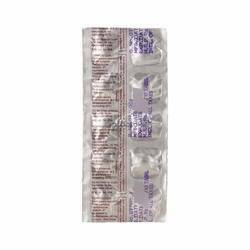 This alubact tablet is precisely formulated by vendor’s accomplished pharmaceutical experts using quality tested ingredients in accordance with medical standards. The offered alubact tablet is tested on well-defined parameters of quality to offer a best range at the clients’ end. 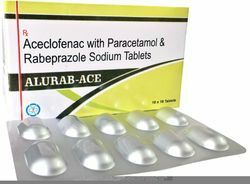 We are giving this alubact tablet in quality packaging so as to maintain its effectiveness for long time. 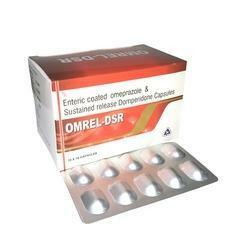 OMREL DSR Capsules : Enteric Coated Omeprazole 20 mg + Sustained release Domperidone 30 mg.
RACEPRALL Sachet : Racecadotril 15 Mg, Saccharomyces Boulardii 141.25 Mg, Lactobacillus 100 M. 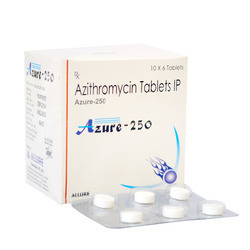 Cells., Zinc 10 Mg.
Our well established enterprise is engaged in offering a vast range of Alluryl Tablet. 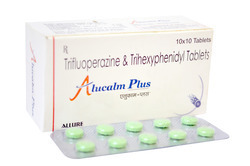 This alluryl tablet is processed using the best quality ingredients according to the set medical norms. 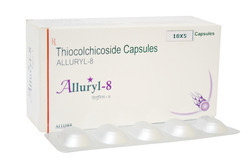 Offered alluryl tablet is acclaimed in the market for its quick relief & accurate composition. 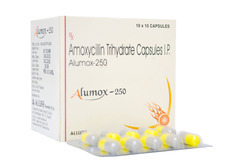 The offered alluryl tablet is tested on well-defined parameters so as to supply a perfect range. 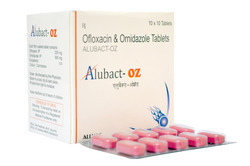 ALUBACT OZ : Ofloxacin 200 mg Ornidazole 500 mg Tablets. 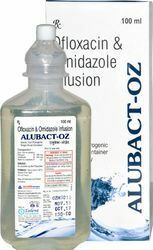 Alubact-oz Infusion : Ofloxacin 20 Mg + Ornidazole 500 Mg/ 100 Ml. 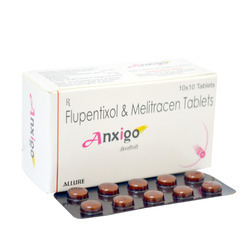 Alucalm Plus Tablet : Trifluoperazine 5 mg + Trihexiphenidyl 2 mg.
Alumox Capsule : Amoxycillin Trihydrate 500 mg.
Anxigo Tablet : Flupentixol 0.5 mg + Melitracen 10 mg.
Betalure 8 : betahistine 8 mg tablets. 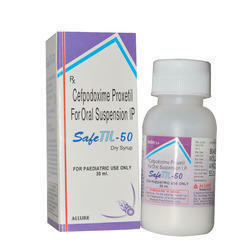 CF Dry Syrup : Cefixime 50 mg/ 5ml . 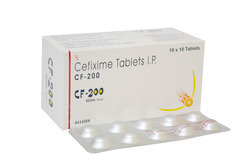 CF-100 : Cefixime 100 mg Tablet. 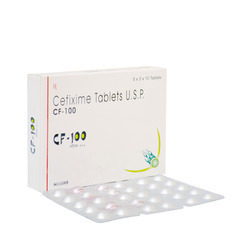 CF 200 Tablets : Cefixime 200 mg.
Safari TZB 250 : Ceftriaxone Sodium 250 mg Tazobactam 31.25 mg.
Safari TZB 500 : Ceftriaxone Sodium 500 mg Tazobactam 62.5 mg.
Safari S 1.5 Inj. 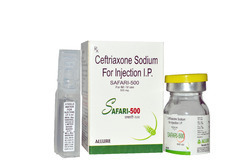 : Ceftriaxone Sodium 1000 mg + Sulbactam 500 mg.
Safari S 1.5 : Ceftriaxone Sodium 500 mg.
Safari 500 Injection : Ceftriaxone Sodium 500 mg..
Bactonil 500 : Ciprofloxacin 500 mg Tablet. 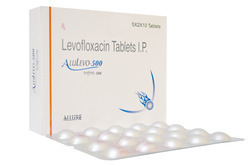 Alulevo 500 : Levofloxacin 500 mg Tablet. 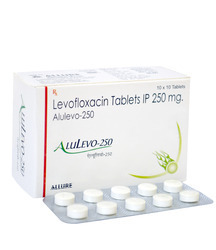 Alulevo 250 : Levofloxacin 250 mg Tablet. 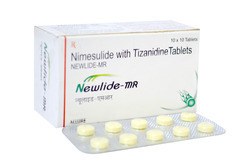 Newlide MR Tablet : Nimesulide 100 mg + Tizanidine 2 mg.
Omrel 20 Capsule : Omeprazole Sodium 20 mg.
Pentalur Tablet : Pentaprazole 40 mg.
Pentalur Injection : Pentaprazole 40 mg (Lyophillized). 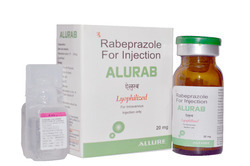 Alurab Injection : Rabeprazole 20 mg (Lyophillised ).